At Auburn Toyota we believe women can do it all! 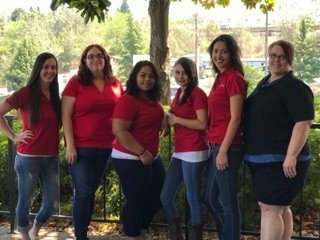 Whether you are visiting our Service Department, Sales Department, Business Office or the Collision Center, you will find that women are an integral part of our daily operation. We understand that connecting in different ways with you—our customer!—is important and we are here to do things differently. 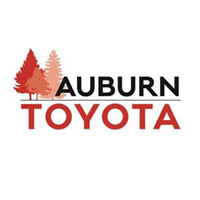 Whether you are looking for a new community to build your career or a dealership to buy and service your Toyota, we invite you to come and work with the women of Auburn Toyota.